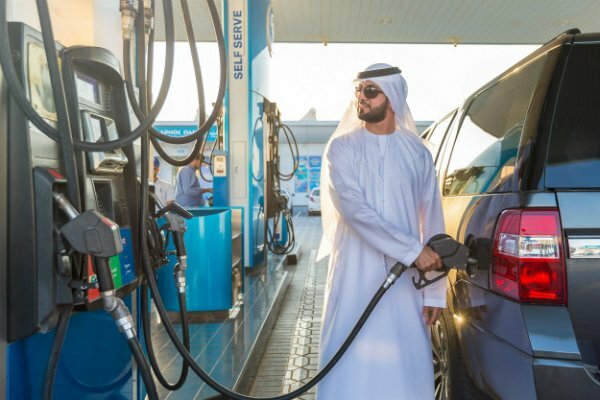 UAE fuel station company ADNOC Distribution said on Tuesday it was expanding a redesign that sees motorists either refuel their vehicles personally or pay an attendant to do so to the Northern Emirates. The company first unveiled the new fuel station structure in Abu Dhabi earlier this year and officially began charging Dhs10 for ‘premium’ attendant refuelling from the end of June. Prior to this, motorists across the country and most of the wider Gulf region would have their vehicles refilled by attendants for free. ADNOC Distribution said from October 21 the same system would be introduced for customers in Sharjah, Ras Al Khaimah, Fujairah, Umm Al Quwain and Ajman. Coinciding with the launch, 100,000 smart tags will be offered to customers, allowing payments via an RFID tag connected to online payment wallets. The company, which said it planned to open its first locations in Dubai and Saudi Arabia earlier this year as part of a 13-station expansion, is also launching an awards programme for discounts and free products.